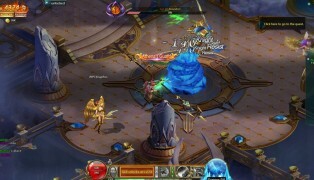 Sacred Saga Online is a free-to-play fantasy browser MMORPG game. The city of Athens is under attack! 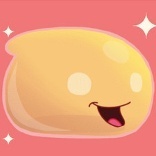 And only you, player, are capable of saving it. 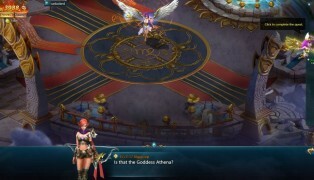 Work with the goddess Athena to defend the city from minions and other gods. Choose to be a Knight, Archer, or Mage, and take on the armies that threaten Athens. 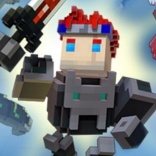 The game utilizes a class-based combat system, so be careful of the attacks you choose to attack your enemy with! 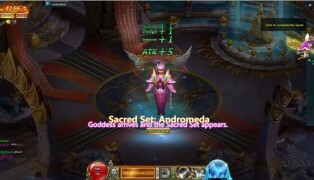 Sacred Saga Online offers three main classes â€“ which are gender locked, each with their own unique playstyles. 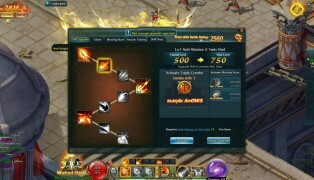 Combat revolves around countering enemy classes. You have the option of using Anti-Knight, Anti-Mage, or Anti-Archer skills to exploit enemies' weaknesses. 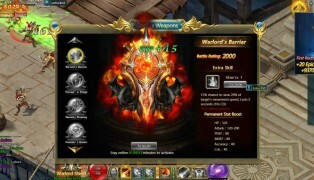 As you gain more experience in the game you'll get access to different sets of armor that are upgradable. Jealous gods have attacked the city of Athens and Athena because they are jealous of her and the prosperity her city experiences. As a champion of Athena, become an elite Zodiac Knight and efend her and the city from these threats. 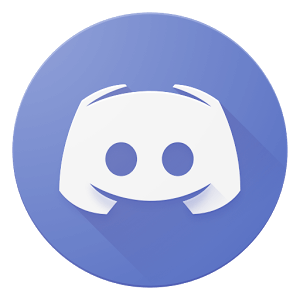 Explore the painted world of Sacred Saga Online as you meet and battle gods from a wide range of other mythologies, find new gear to enhance your abilities, obtain mounts, and learn new skills to battle the gods. A long the way, you can obtain armor based on the constellations called Sacred Sets, which can be upgraded and give you access to certain weapons of the gods. 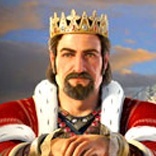 The game has tons of PVE content and is very accessible. 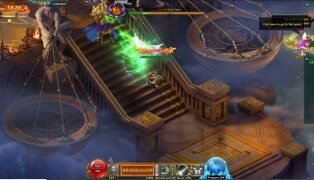 Combat is done through auto-attack and even lets you auto-target enemies. Lost? No problem! 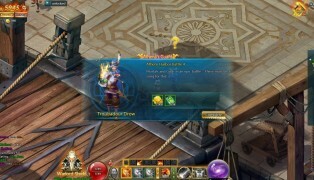 The game also features auto-traversing; by clicking on the objective in the Quest window, the character will automatically move to the correct destination to keep the story going. 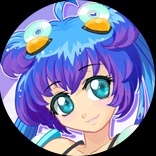 Try out Sacred Saga Online now! Developed and published by Global Genom Corporate.